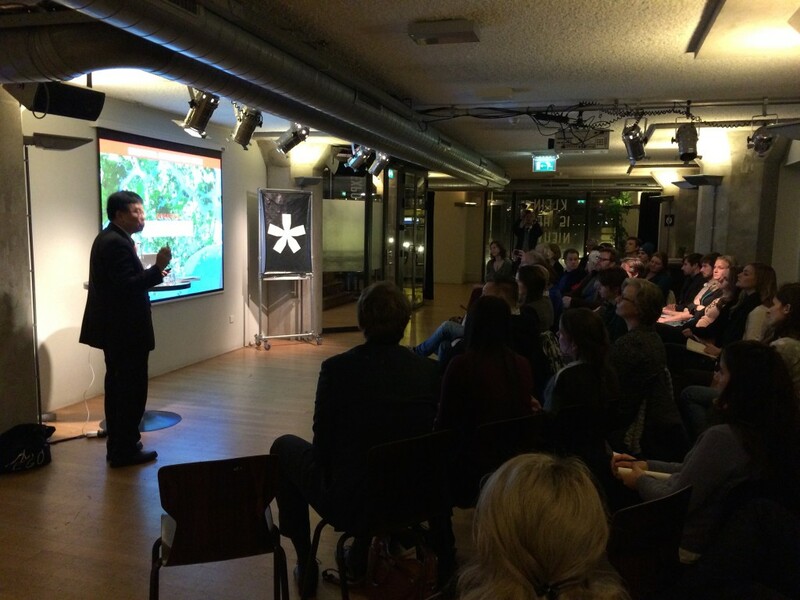 Larry Ng Lye Hock, director of Singapore Urban Redevelopment Authority and World Cities Summit, gave a guest lecture at Pakhuis de Zwijger, the centre of creative industries and spatial planning. 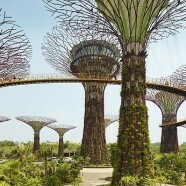 Martin Dubbeling (Connecting Cities and ISOCARP) introduced Larry Ny to an audience of 60 participants and moderated the discussion around the successful master planning in Singapore. 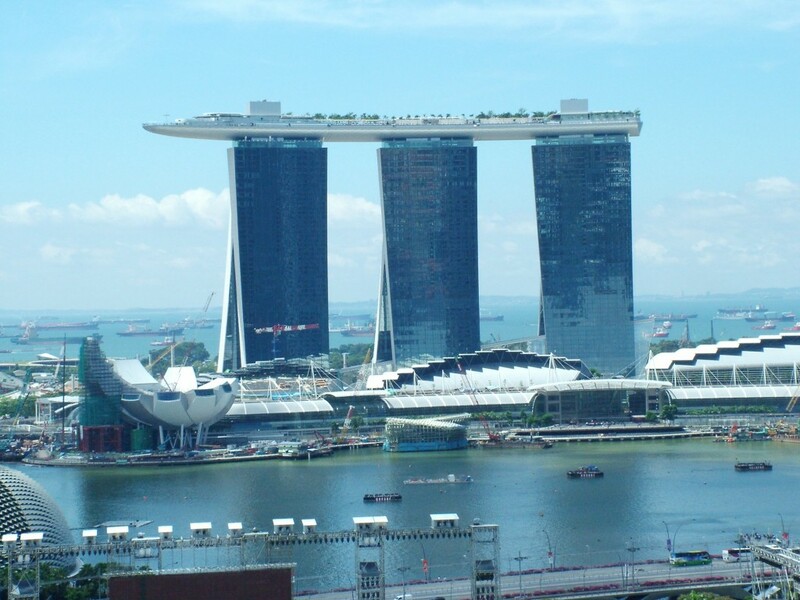 The discussion focussed on the comparison to other Asian cities, and the question to what extend Singapore’s head start in the region is tenable. The guest lecture by Larry Ng Lye Hock was a co-production between ISOCARP and Pakhuis de Zwijger. 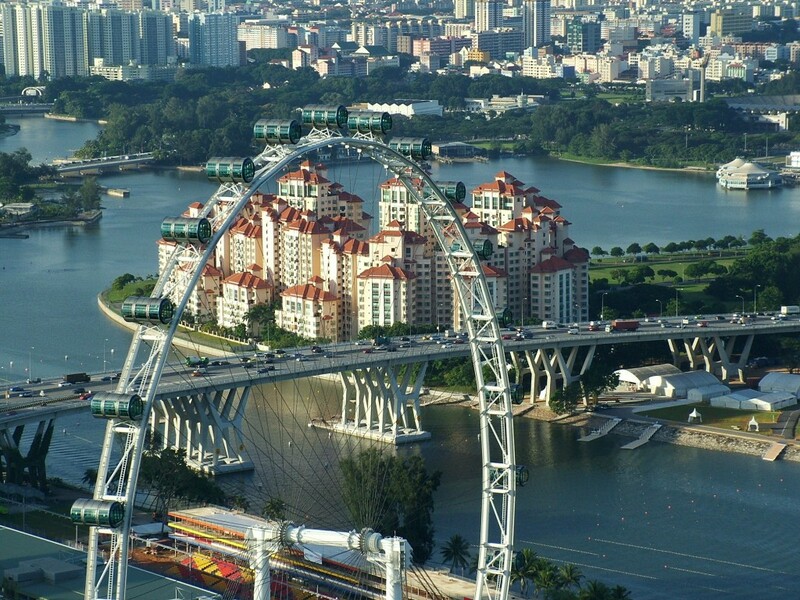 Singapore is often named as one of the cities that is performing best on liveability and sustainable city indexes in the region. Larry Ng Lye Hock visited Amsterdam to explain why. Throughout his career Larry Ng gained extensive experience in the planning, design and implementation of public housing in Singapore. As an architect he introduced many innovative design solutions to bring up the standards of public housing, which is comparable to those of private housing. In his lecture Larry Ng addressed the many projects in Singapore that are aimed at retention, treatment and reuse of water and at active involvement of inhabitants and stakeholders in all stadia of planning and development of urban areas. He impressed the audience to reveal the progressed and already partially implemented strategy to physically connect all parks in the city, to triple the network of bicycle lanes and to double the number of metro lines. Larry Ng concluded his lecture with an overview of recent and planned high rise apartments and offices of which the lost green of footprint of the building is compensated in the facades, roof and elevations with, in some cases, 700%. Larry Ng Lye Hock visited the Netherlands as part of a European exploration for candidates of the Lee Kuan Yew World City Prize 2016, of which he is the appointed Prize Secretary. This international prize is a biennial international award that honours outstanding achievements and contributions to the creation of liveable, vibrant and sustainable urban communities around the world. The Lee Kuan Yew World City Prize is awarded to cities and recognises their key leaders and organisations for displaying foresight, good governance and innovation in tackling the many urban challenges faced, to bring about social, economic and environmental benefits in a holistic way to their communities. Through this Prize, Singapore hopes to facilitate the sharing of best practices in urban solutions among cities and spur further innovation in the area of sustainable urban development. Laureate cities of the Lee Kuan Yew World City Prize are Bilbao (2010), New York (2012) and Suzhou (2014).